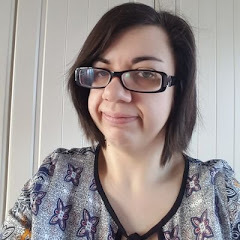 So when Ava asked me to help her with this new release I was over the moon because I hadn't read any of her books and didn't know what to expect. Only having read one other paranormal book. But it took me less than a day to fly through this incredible story. His usual carefree, business like status was all turned on its head when he went to visit his family/pack after letting his wolf grow restless a journey to a pack in trouble would make him recognise what he had been neglecting and enjoying his freedom. Despite him not wanting to admit it. His head is turned by the White she-wolf and his concern for her. With battles ahead and pain for the pack the sense of pack-life and the purpose he was brought there for becomes clear...but would he make the choice to leave or stay? Would he step up to his true calling? Five star rating for this one! You can keep up with A.K. and news about her books on her website, Facebook, Twitter, and Goodreads. 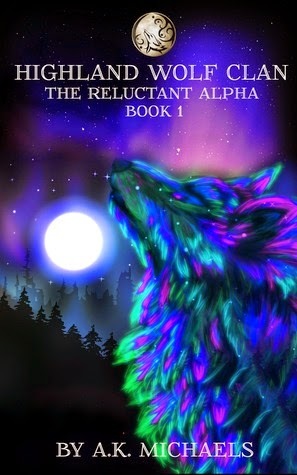 Get your copy of The Reluctant Alpha here (UK) or here (US).